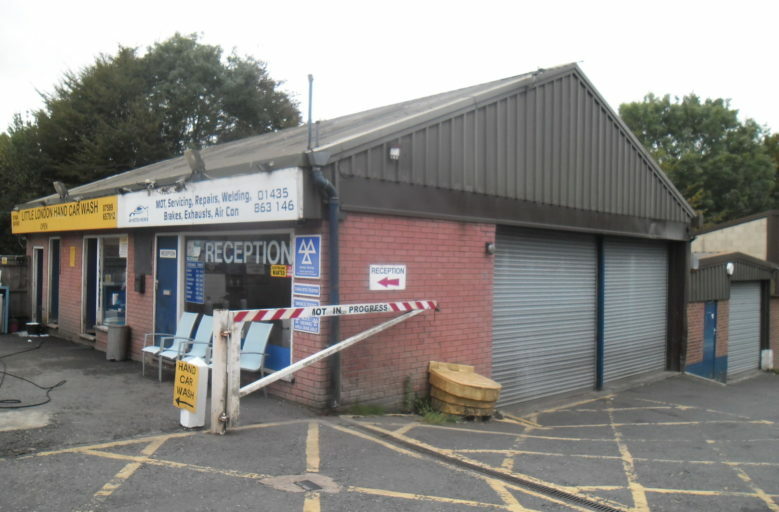 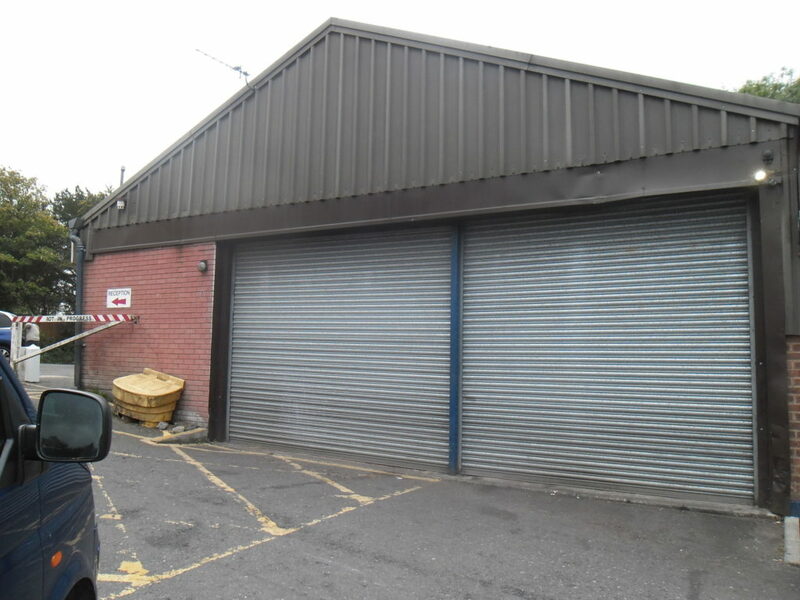 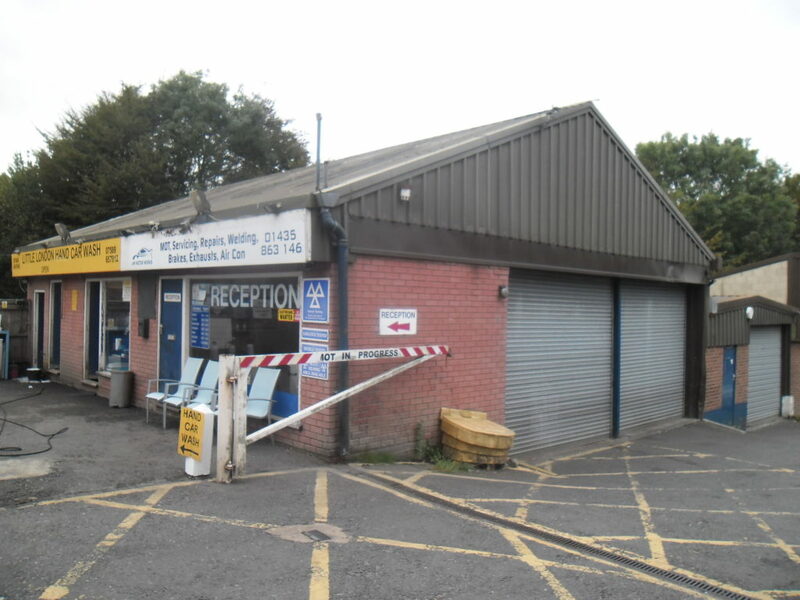 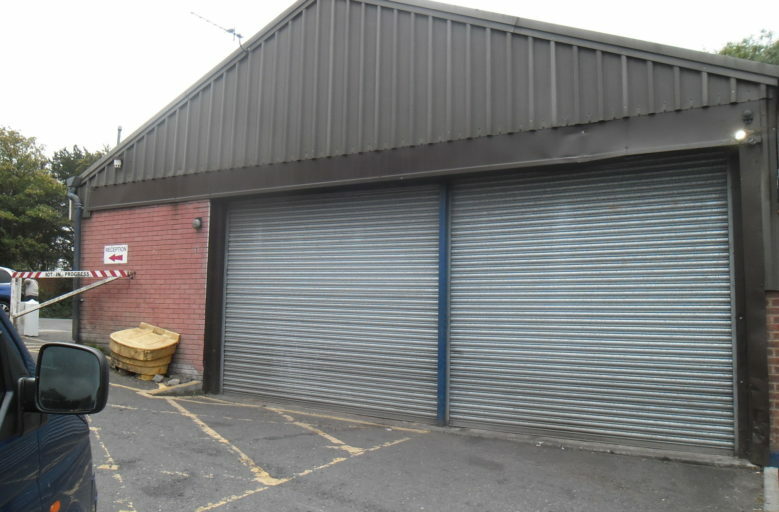 Superb opportunity to acquire well fitted car MOT testing station on busy site. 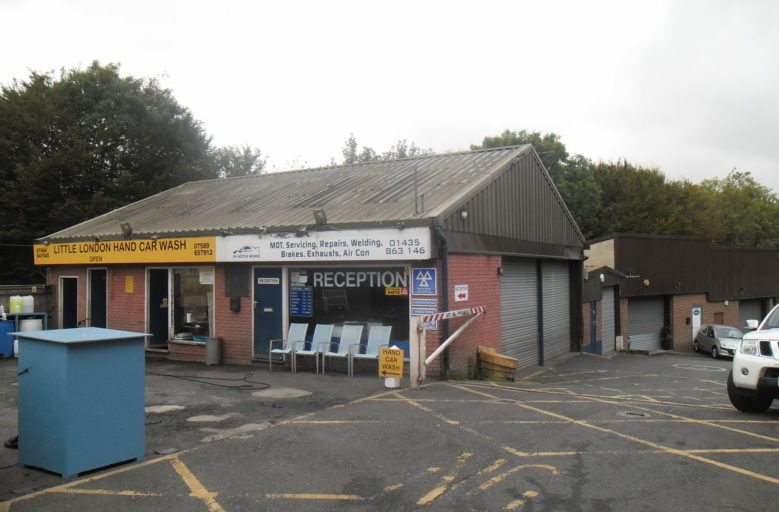 Other businesses at this location include Vehicle valeting, general vehicle maintenance, servicing and repairs. 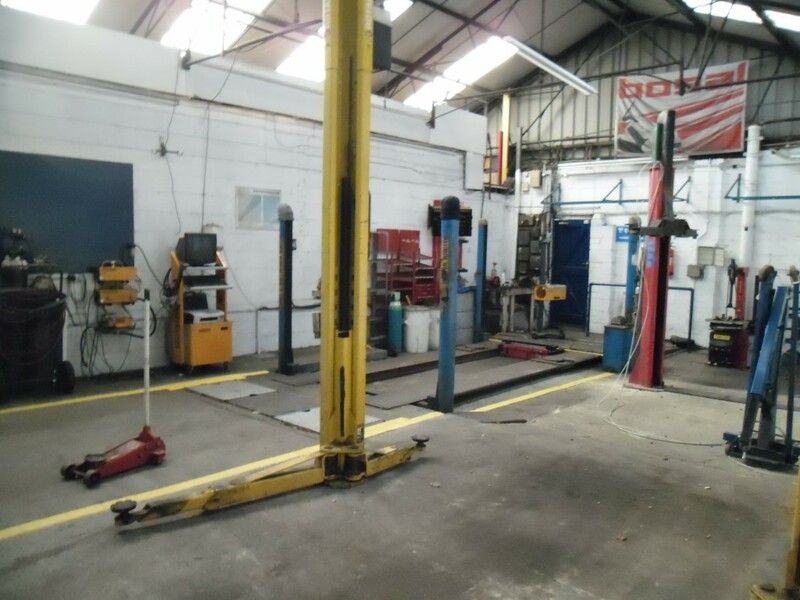 Fitted with 4 post ramp with rolling road and Boston brake tester, 2 further 2 post ramps, Boston gas analysis machine, Boston head-light beam tester on track, Corghi tyre fitting equipment and separate wheel balancing machine. 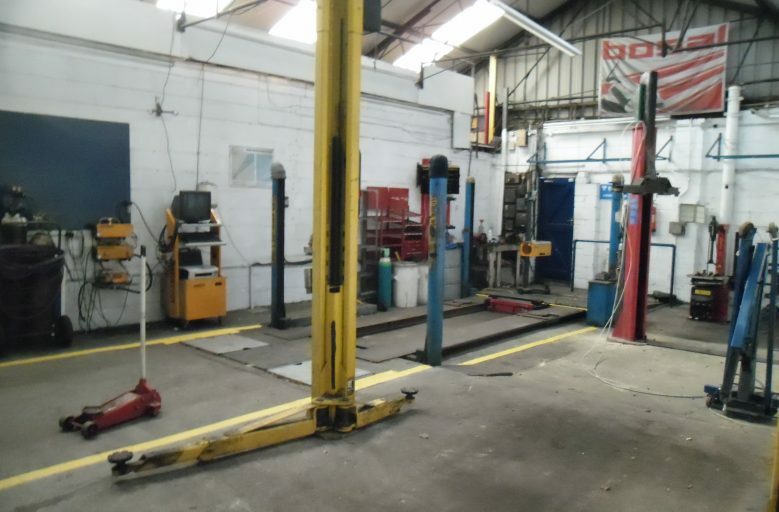 Equipment to be used and maintained, returned at the end of the agreement in same working order. 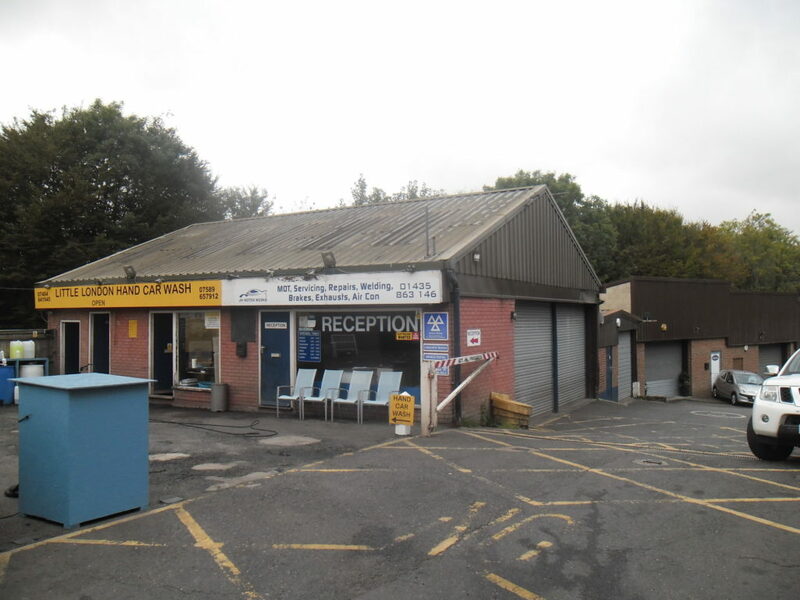 A further workshop and car sales area at the development is also available if required under separate agreement.